Practical Hints is a unique and highly informative series developed to answer the many questions raised by the beginning student as well as the more advanced musician. Designed for individual use, the Practical Hints books cover such vital topics as care and maintenance, reeds and mouthpieces, playing position, embouchure, tuning, tonguing, tone quality, range, and practice methodology. 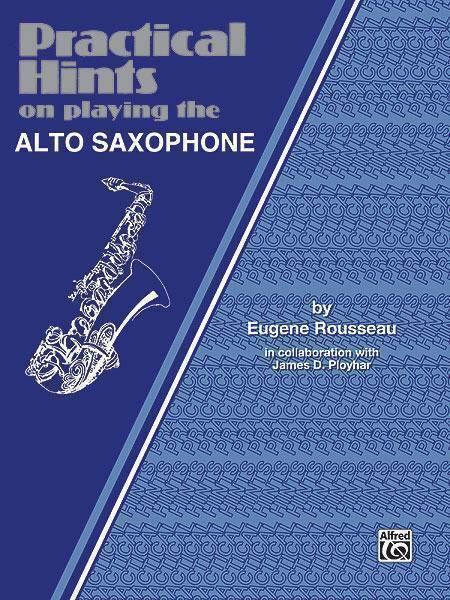 Each book has been written by a nationally known instrumental specialist in collaboration with James D. Ployhar. Serving as a handy and informative guide, an appropriate Practical Hints book should be in every musician's library.